How would you explain TeamGym to people who don’t know it? 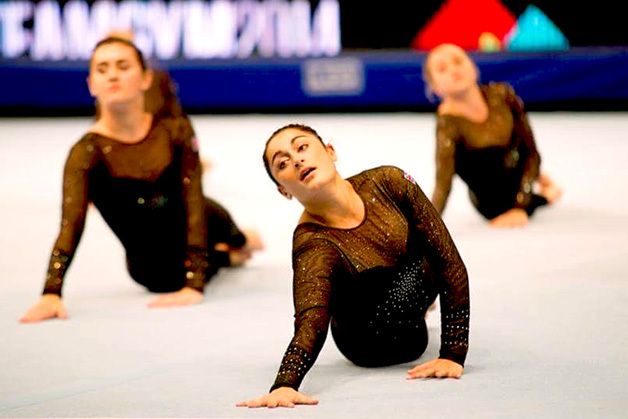 Why should people come and watch a TeamGym competition? Want to watch Hema and her team in action? 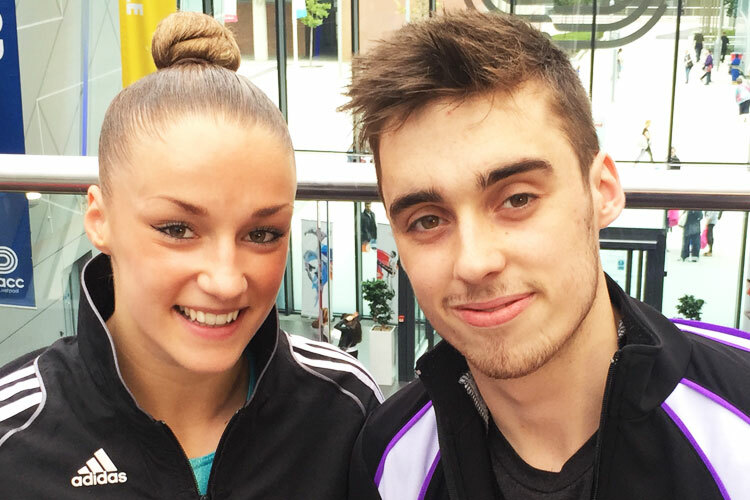 Get your tickets now for the British Gymnastics Championship series.